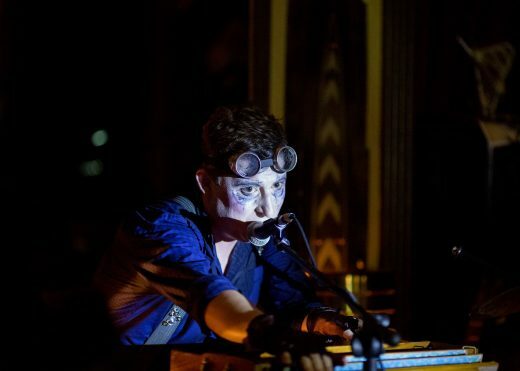 From Cyndi Lauper drag cabaret shows to garden romps, here’s this week’s local (and affordable) theater and performance. 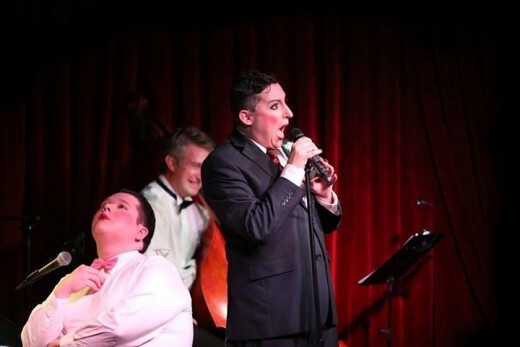 Cabaret artist Salty Brine continues his residency at The Red Room on East 4th Street with HE’S SO UNUSUAL, a dazzling evening of song and scene that places Cyndi Lauper’s debut album She’s So Unusual into a world of Prohibition and perfectly-coiffed pansies. 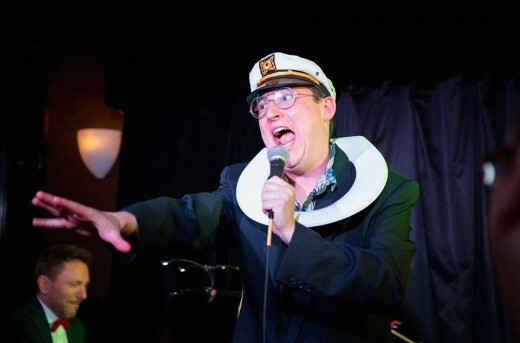 No stranger to taking on entire albums in one evening, Brine’s past “Spectacular Living Record Collection Cabaret” shows have included Joni Mitchell’s Blue and the soundtrack to Dirty Dancing. There will be surprises, and there will definitely be impressive costumes.